Visakhapatnam: Finally the long pending light metro project is gaining grounds. A panel has been formed for the Visakhapatnam Light Metro Rail Project’. In latest development, orders have been given by principal secretary of Municipal Administration & Urban Development, R Karikala Valavan to formulate a committee for the project. As per the directives from Valavan, a Visakha Metro Rail Project monitoring and advisory committee’ is being established. The panel will be entrusted with the task of checking the quality of work and monitoring the progress. The long pending project will be taken under the private-public partnership model. To accelerate the progress all necessary permissions will also be taken at the earliest. The officials now want to speed up the process and shift gears. The estimated cost of the project is around Rs 8,300 crore. The advisory committee formed consists of a 10-member team. These include the town planner, municipal commissioner, RTC regional manager, city planner, district collector, director of country as well as one person who is nominated by the government at centre. As per details, in the light metro project, the Amaravati Metro Rail Corporation Ltd (AMRCL) will also have 50 per cent stake. Bulk of remaining stake will also rest with the project contractor with VUDA getting a nominal capital share. AMRCL’s managing director will be appointed as nodal officer and UMTC company consultant member convenor of the new committee. In this consideration, the principal secretary has ordered AMRCL MD to take up further course of action. 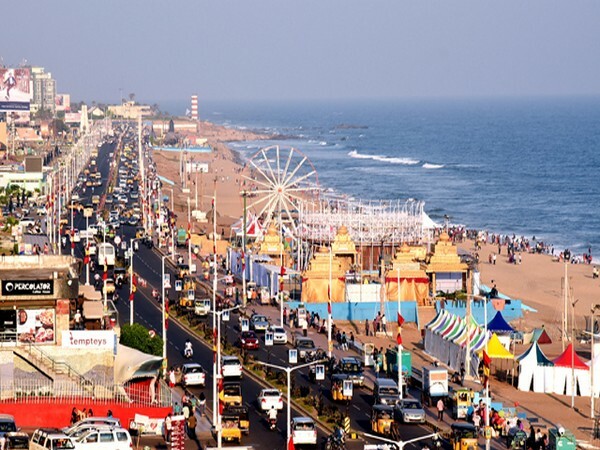 The state government has also agreed to allocate 250 acres of land for the Visakhapatnam Light Metro. It has communicated the same in a review meeting at Amaravati. On the other hand VUDA has lately submitted the design proposals that include three corridors in a stretch of 42.5 km. It is estimated that the corridors will be constructed in about five year’s time with approximate investment of about Rs 4,100 crores. In case of setting up elevated corridors, the project will be developed at an additional cost of Rs 4,200 crore.